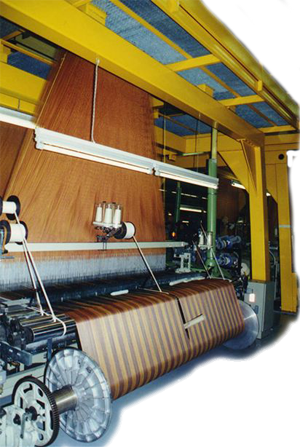 The pattern was drawn on a large grid and later programmed into the Jacquard loom. 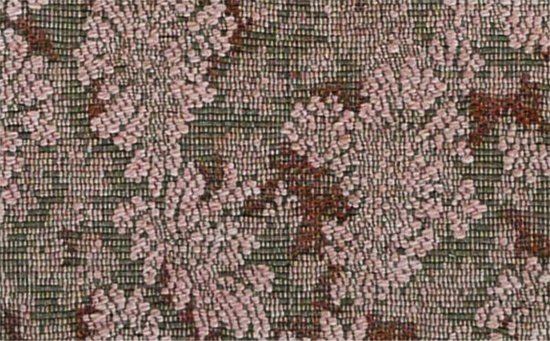 It is an incredible tedious and arduous work. 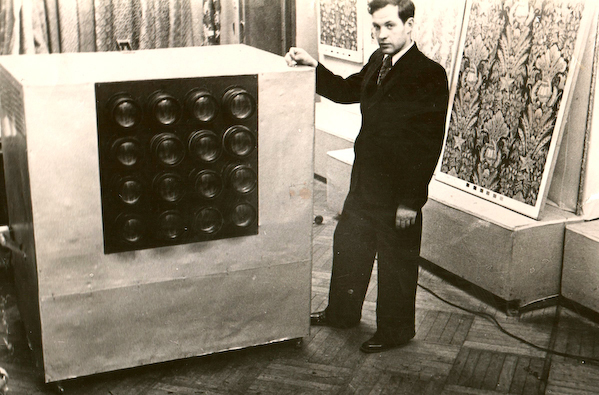 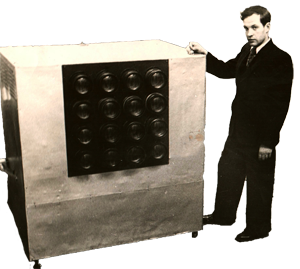 In order to simplify the pattern design process, in 1953, Nikolay have invented the device, a sort of a projector, that could replicate the pattern. 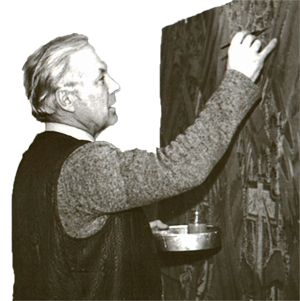 In 1946, along with several other young artists, he was sent to the restoration of French tapestry and Jacquard weaving to the Markov’s factory (later called MTOK: Moscow Weaving and Finishing Complex), where he worked all his life and was the chief designer for more than 40 years. 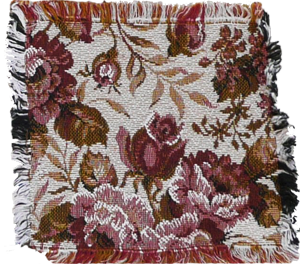 The collection of textile elaborated with his participation won the Grand Prix, Diploma of 1st degree and a gold medal at the World Exhibition in Brussels in 1958. 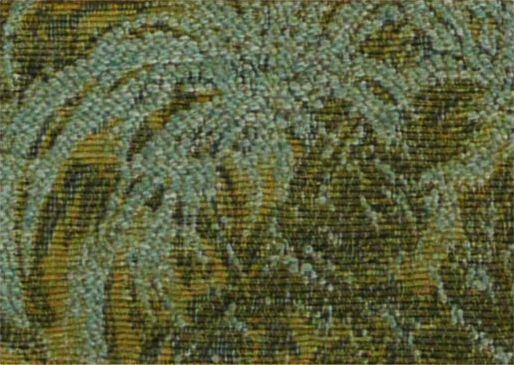 His tapestries have been exhibited various times at the Leipzig Fair. 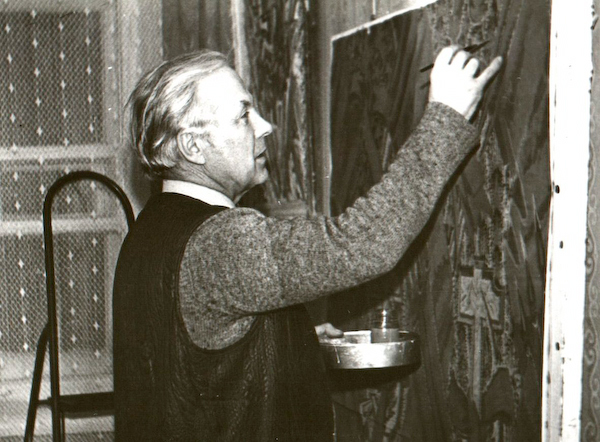 He is one of the authors of curtains for the Bolshoi Theatre in Moscow, curtains for concert hall in the Hotel Russia (along with Kausov), the assembly hall of the Palace of Culture of Moscow’s Textile Institute (along with Shubnikova) and author of curtains for Concert Hall at the Palace of Culture of the Ministry of Internal Affairs. 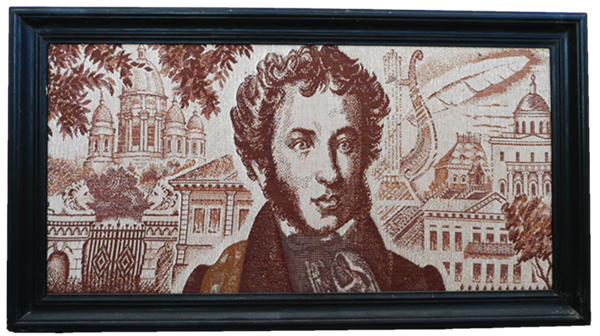 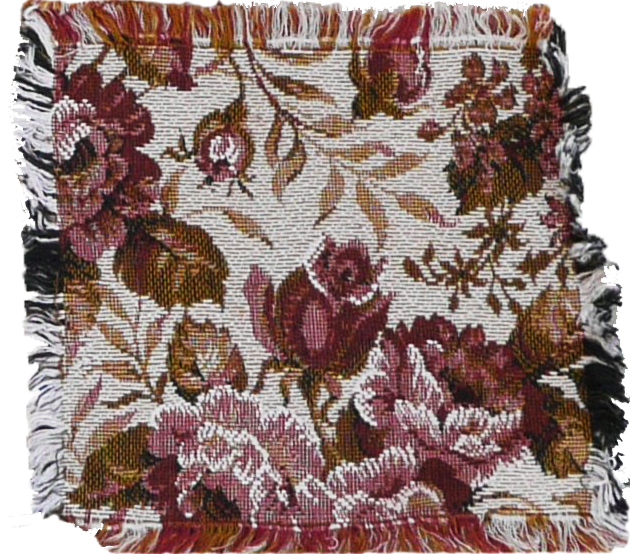 The following is a unique sample of textile designed for a celebration of a Russian poet A. S. Pushkin, it can be noticed the composition is painting-like, i.e. 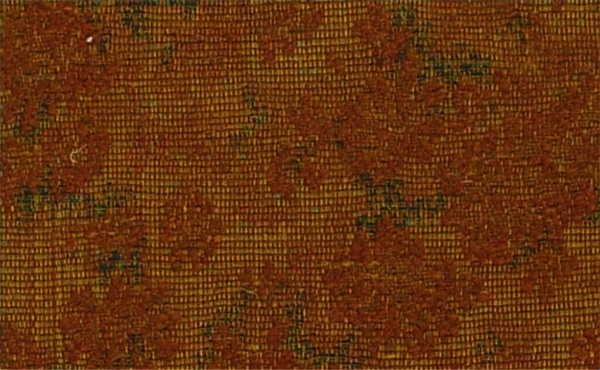 not repetitive. 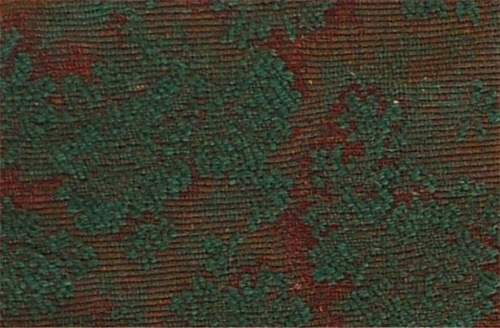 This art work is exhibited in the Russian Museum. 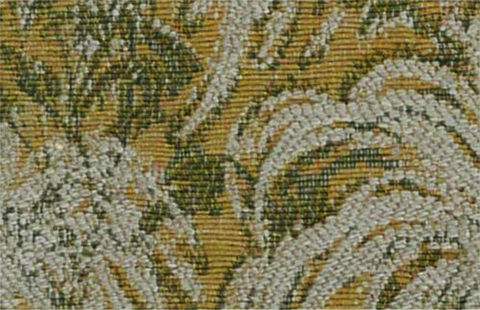 The original Nikolay's design following the French tapestry traditions was utilized in the popular Russian TV series “Twelve Chairs”. 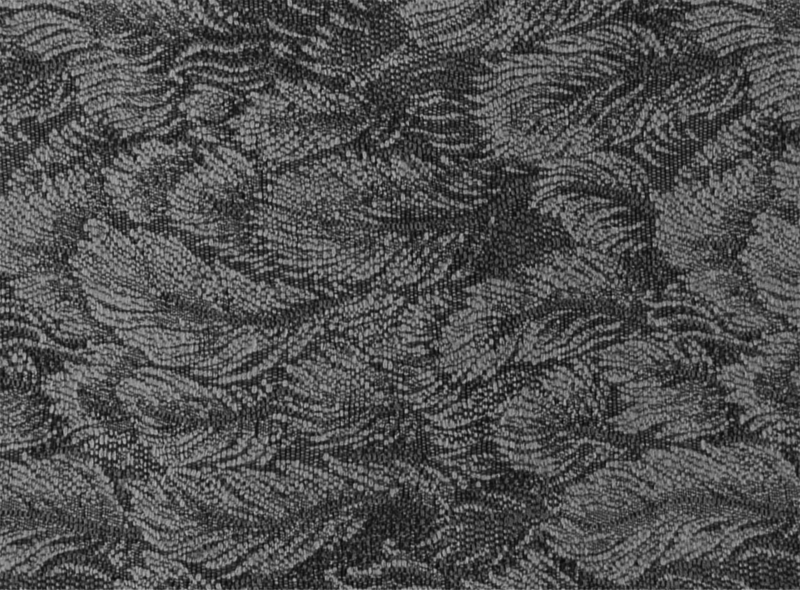 During the course of action main characters are searching for a jewels hidden in the furniture - 12 chairs, so, they have to cut through the material throughout the whole series. 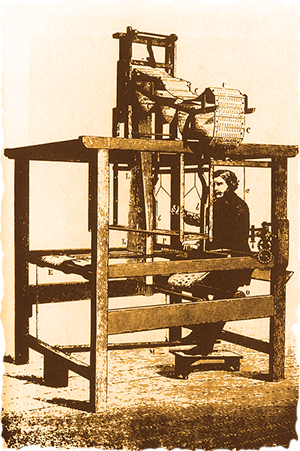 Even though he really liked the series, Nikolay's heart was always trembling when his textiles were cut. 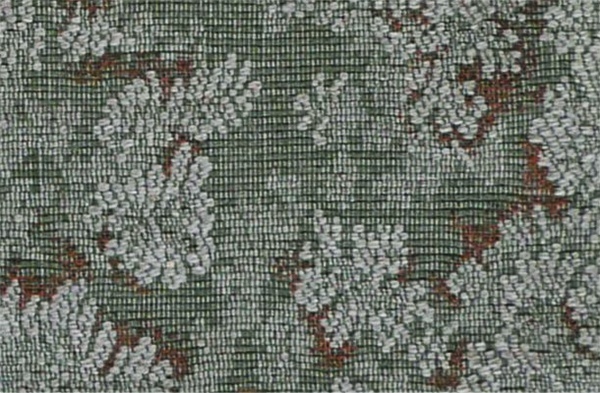 The following textile was designed based on Evenki patterns. 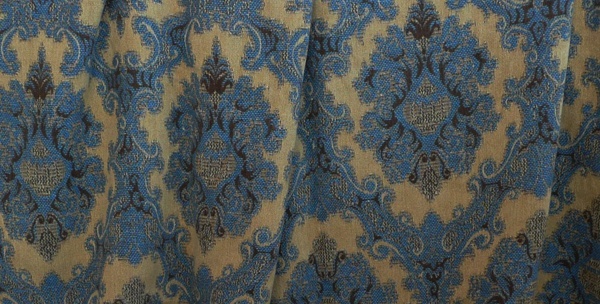 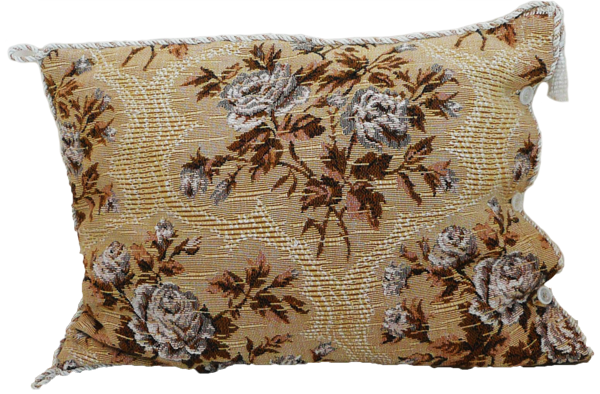 The textile was purchased by the Moscow Film Studio (Mosfilm) and utilized in many popular fiolms as curtains at the set.